Working with Julie during our recent home purchase was truly exceptional. Working with Julie Gualandri to purchase an investment property in Austin was such a great experience. 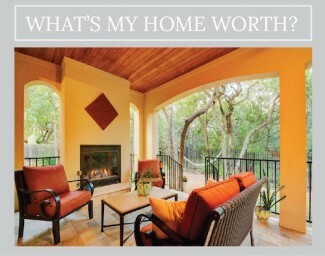 I would recommend Julie to anyone looking to buy or sell in the Austin area. Julie is very professional and extremely motivated to work for you. Every aspect of the experience with Julie exceeded our expectations, and I highly recommend her as an agent to anyone considering buying a home in the Austin area. She is a very thorough and customer choice driven agent. The service and personal attention we received from Julie Gualandri was exceptional. Working with Julie has been a fantastic experience. We highly recommend her! We strongly endorse Julie Gualandri as a smart, knowledgeable, and effective real estate professional that we recommend to anyone looking to buy in the Austin area. There should be a class that all realtors must attend, taught by Julie Gualandri! She was amazing to work with. 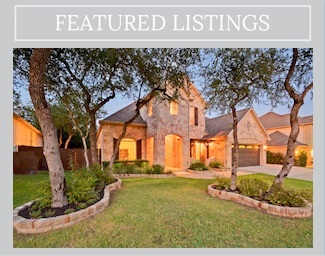 We highly recommend Julie to anyone buying or selling a home in Austin. If you are in the market for a REALTOR® who is ready to put her boundless energy, treasure trove of business savvy and extensive knowledge of all types of residential property in the Austin, Texas area to work for YOU, then you have come to the right place. There is no greater professional satisfaction for me than helping a client navigate the process of changing homes, relocating or managing an investment portfolio. It can be a very stressful time and I make it a point to remain an island of calm no matter what might be swirling around us. There are no cookie-cutters here, no standard formula — just a lot of heart and a concierge-level of customer care, at your service. I bring together an uncommon blend of empathy, patience, persistence, business savvy, problem-solving skills and energy to serve your individual needs. My goal for you as my client is to enable as seamless a transition as possible, whatever your circumstances. If you want to hear what my clients have to say about me, make sure to view my introductory video. From the JulieGHomes website you can request a complimentary CMA (Comparative Market Analysis). Or you can explore Austin’s neighborhoods through the lens of some of Austin’s iconic local landmarks. Feel free to come and stay awhile, and email me with any questions. There’s no rush and no pressure. I do great work and you will see that when you hire me. Isn’t it a relief to know that you’ll never have to find another agent? If your needs happen to be outside of the Austin area, I can refer you to great agents anywhere in the world. 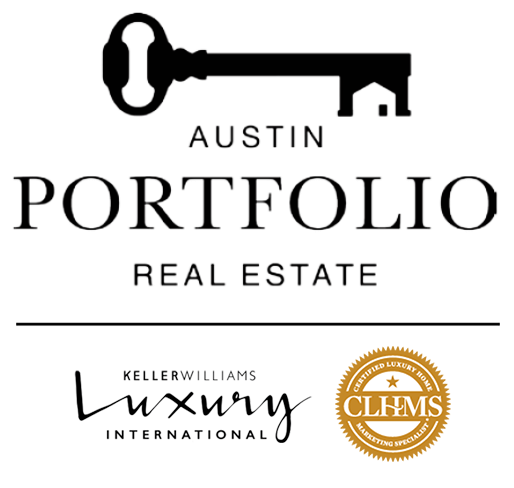 I am a proud member of the Austin Portfolio Real Estate group at Keller Williams Luxury Homes International, which gives me access to an incomparable network of excellent agents and properties not only locally, but worldwide. I look forward to meeting you and making your real estate dreams and goals a reality. 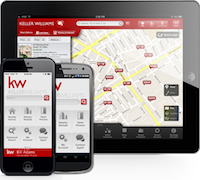 Download my Keller Williams Realty Real Estate Search app. Get FREE instant access to local homes from any cell or tablet.